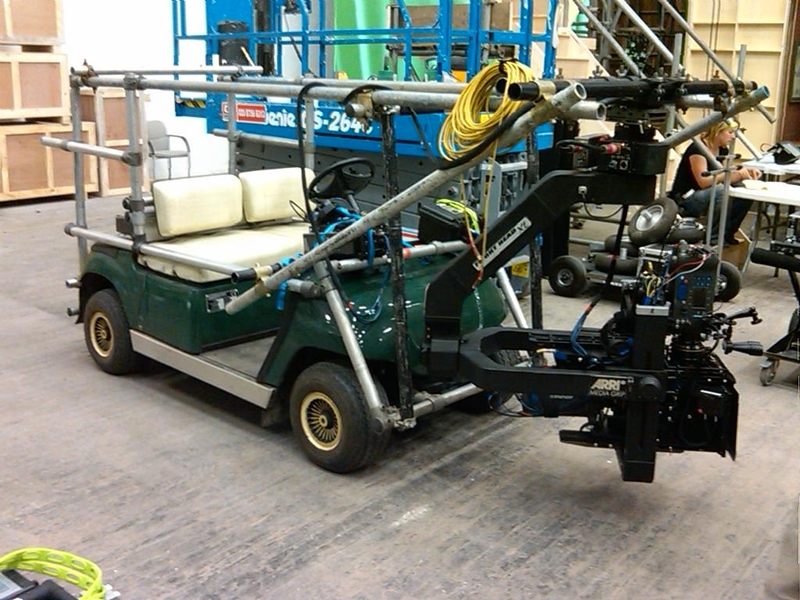 The Caddy Tracking Vehicle is ideal for Silent Tracking and is very manoeuvrable and compact. 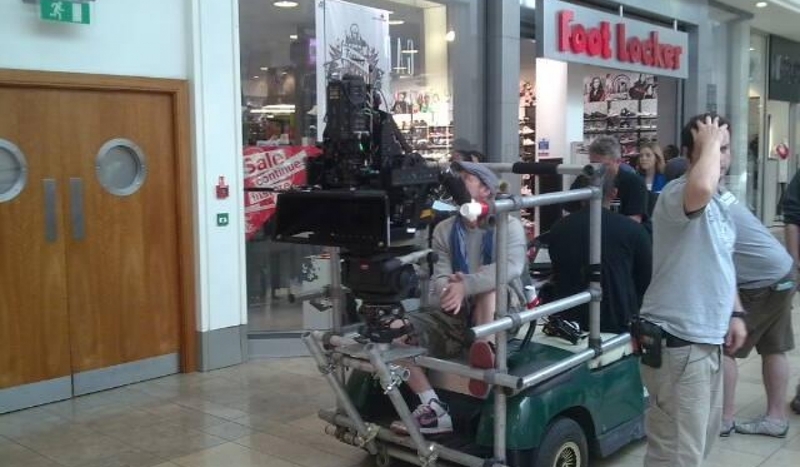 Being Electric it is virtually Silent, making it the perfect vehicle when recording sound, also ideal for filming in indoor spaces as it produces no fumes. 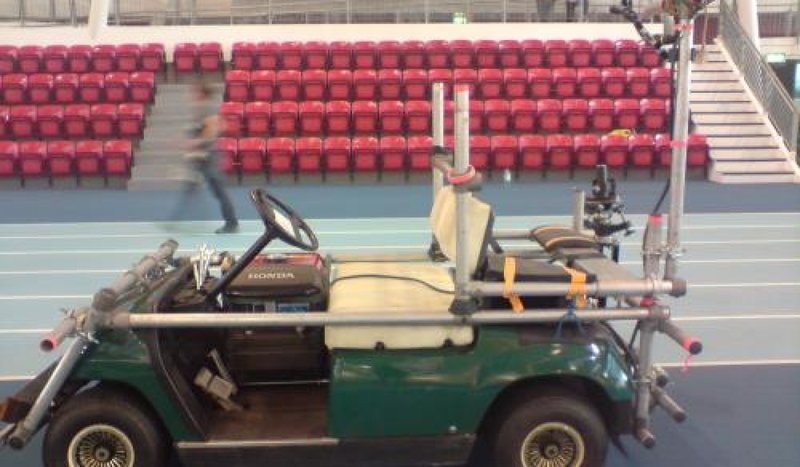 It is capable of tracking at low speed up to 20 kmh and will carry 2 crew members plus the Driver. It has various camera fixings and is fitted with scaffold for easy rigging although additional mounts can be made to specific requirements. This vehicle is not Road Registered.